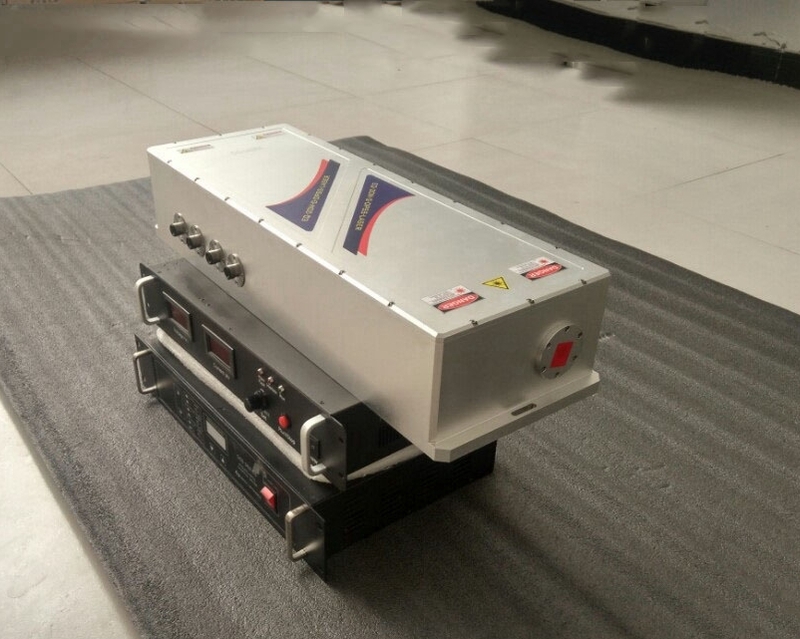 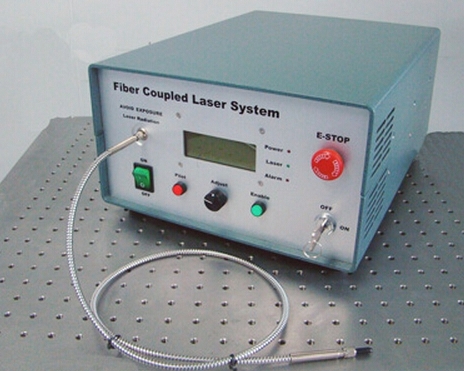 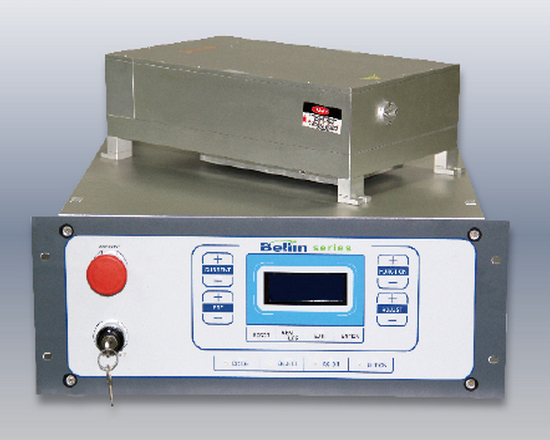 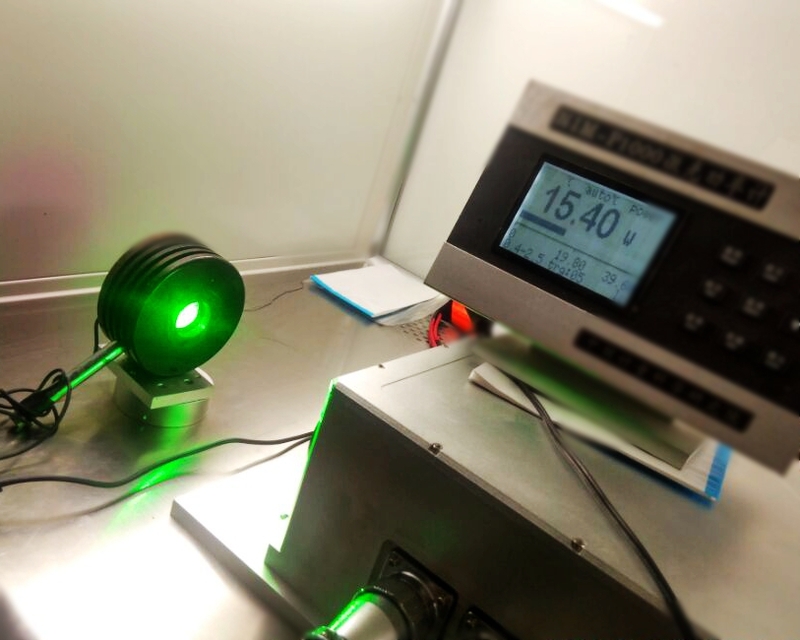 High energy 1064nm Q-switched pulsed lasers , nd yag laser. 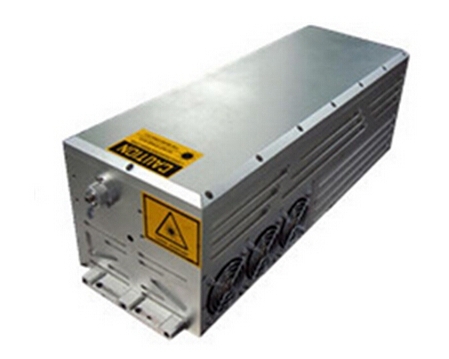 Nd YAG laser is optically pumped using a flashtube or laser diodes, one of the most common types of laser, and are used for many different applications. 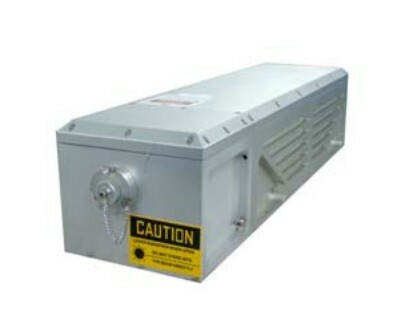 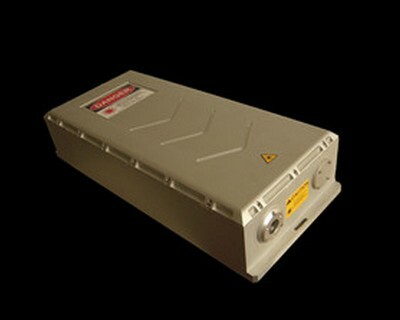 Laser pulse is used in these lasers to get a high energy.